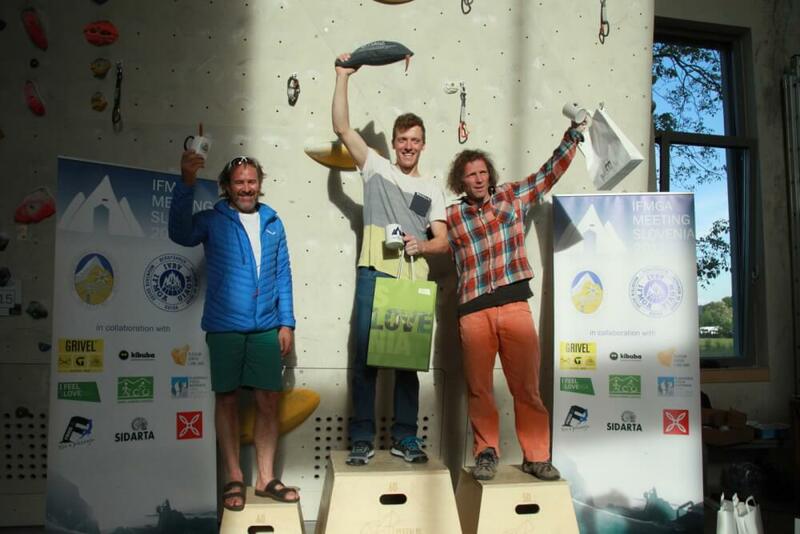 The Slovenian Mountain Guides Association was extremely pleased to host the IFMGA general assembly and 2017 international mountain guides climbing competition in Slovenia during the previous week. 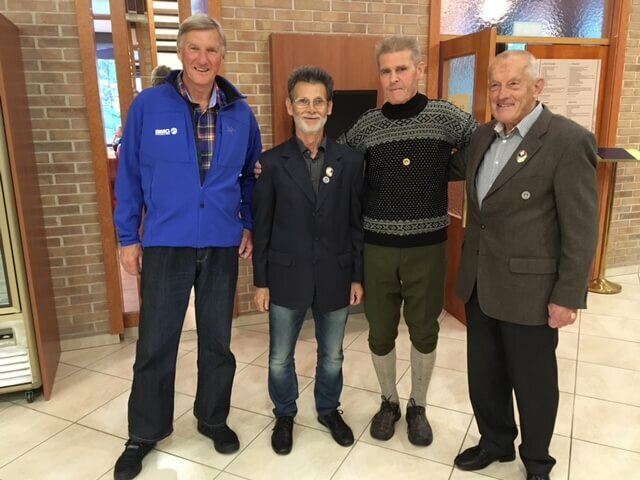 Both events were organised by the SMGA to honour the 20th anniversary of the IFMGA membership. The majority of activities were performed in the Gorenjska region (Hotel Lek and Slovenian Mountaineering Museum). The assembly was attended by approx. 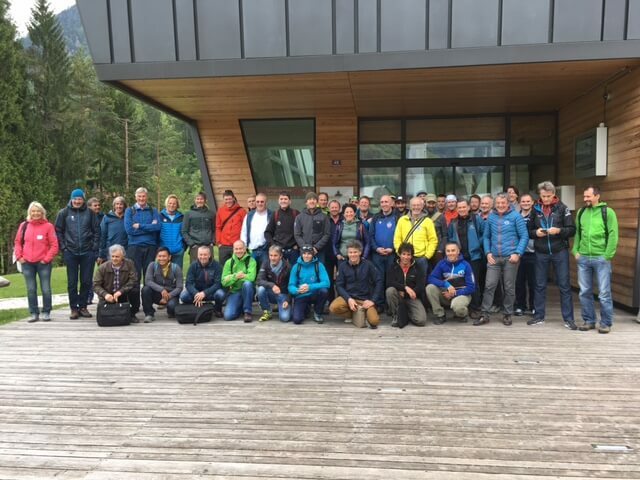 60 IFMGA delegates and invited guests. 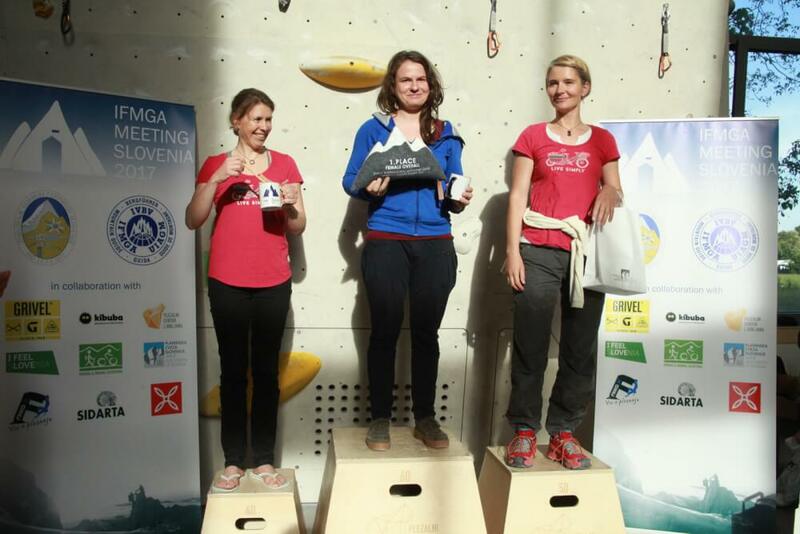 The climbing competition was held at the Ljubljana climbing centre. The majority of the competitors cam from the European countries. We would like especially thank the IFMGA executive board and all our sponsors without whom this meeting would not have been possible. 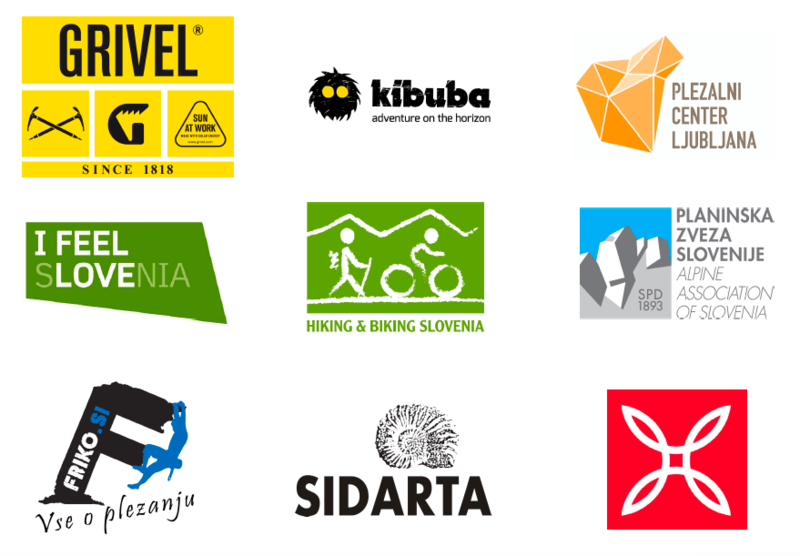 In, addition the meeting would not have happened without the help and assistance of numerous Slovenian mountain guides. Some highlights can be seen bellow. Additional report (in Slovene) regarding the competition is available HERE. The final results can be accessed in the following DOCUMENT.